Objevte kombinaci guarany, macy a rostlin z amazonských pralesů v tabletách Ramissio Energy. Dodají vám potřebnou sílu, vytrvalost a pomohou vám proti chudokrevnosti, řídnutí kostí nebo v období menopauzy. Balení 45 tablet. Caffeine-packed natural tablets combining the effects of Guarana and Maca, rare plants from the Amazon rainforest. Their effects were discovered by the South American Indians, for whom the plants were a source of pure energy, strength and endurance. 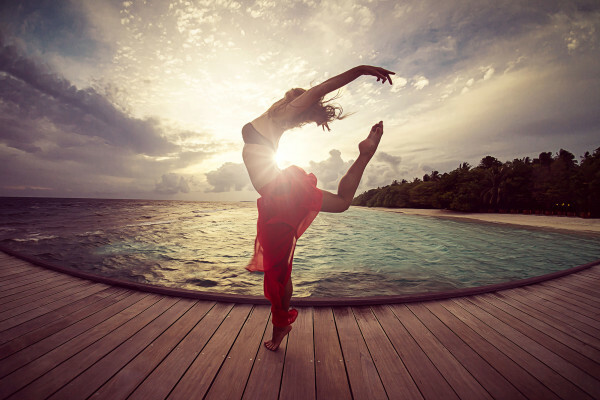 Besides other things, they strengthen the body’s immune system, help to prevent anaemia, help during the menopause or with bone thinning problems. The caffeine content is several times higher than that of coffee beans, so these tables help to prevent fatigue, increase concentration and stimulate the mind. Guarana powder (477 mg), cane sugar, fructose, calcium phosphate, citric acid, cellulose, powdered Maca root (55 mg), chocolate flavouring, stearic acid, stevia, orange aroma, magnesium stearate. Take 1-3 tablets per day. Leave to dissolve in the mouth or chew. Guarana is one of the most popular plants in the Amazon rainforest. The beneficial effects of this fruit were discovered by the South American Indians, for whom it was a source of immunity and protected them from malaria. They often brewed a drink from it, which filled them with energy and improved their reflexes, strength and endurance. Empowered by this drink the men headed out for several hours’ hunting, during they were as focused as possible all the time. 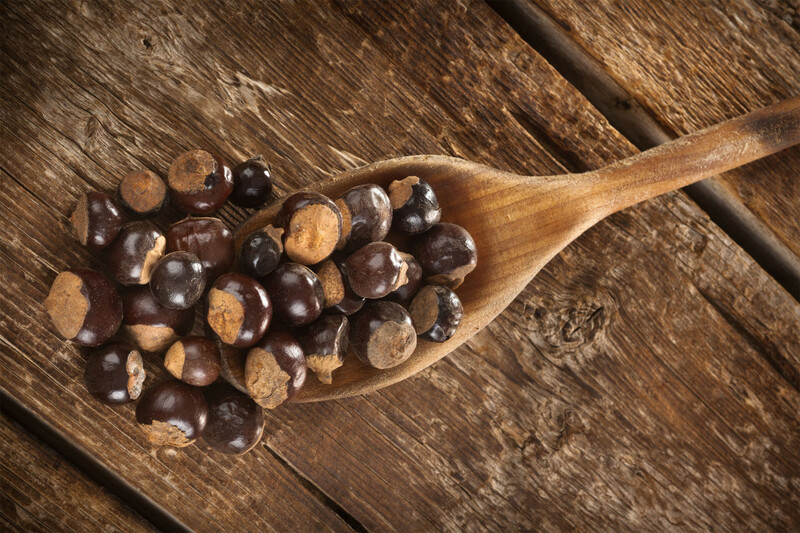 Guarana seeds contain many times more caffeine than coffee beans, and this stimulate the body and mind. They quickly supply the energy you need, enable to you to concentrate better and enhance your ability to absorb new information. 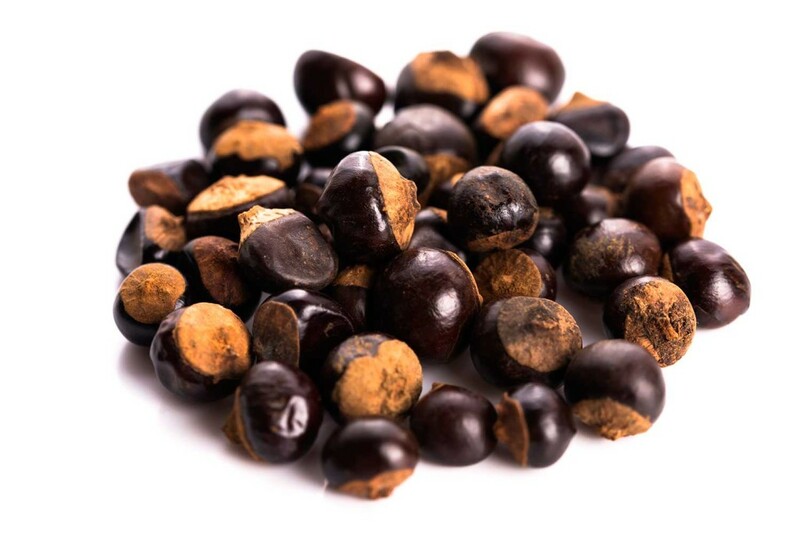 Few people know that guarana is also an excellent slimming aid – it is very good at burning fat and also reduces one’s appetite, so prevents unhealthy overeating. 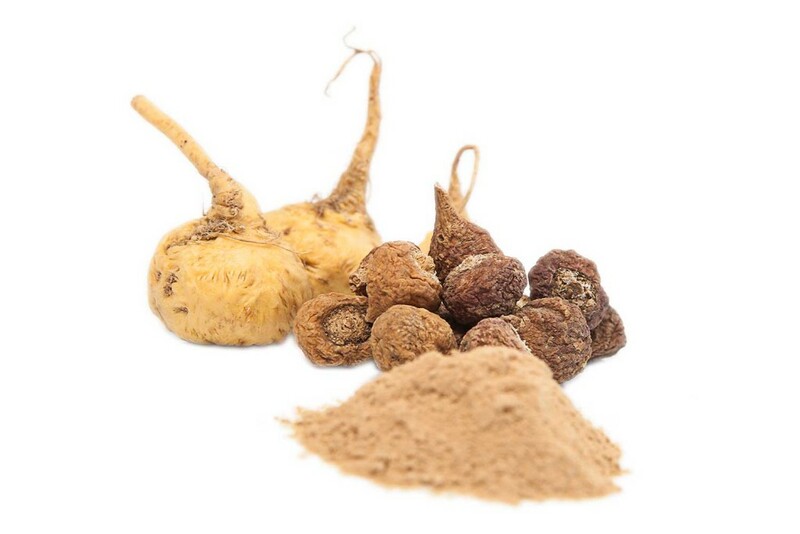 The Peruvian maca root was used by the ancient Incas more than 5,000 years ago. Like guarana, this root vegetable is a great stimulant, which supplies the body with energy, strength and vitality. It also has a beneficial effect on our health – it strengthens the immune system and has a beneficial effect on the nervous system. Maca will enable you to cope with stressful situations better and generally feel far calmer and more balanced. 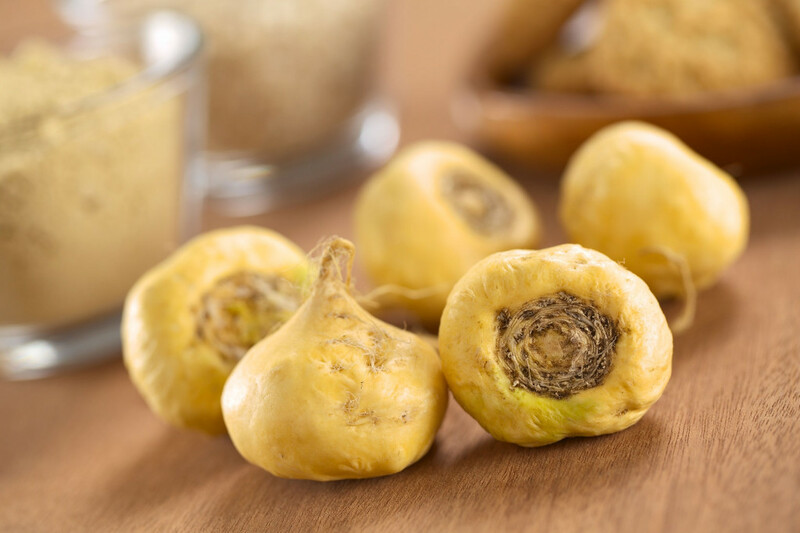 Maca is also known as a hormonal regulator. It improves fertility in men and women, acts as an aphrodisiac, regulates the menstrual cycle and alleviates the undesirable effects of the menopause, such as hot flushes and problems sleeping. This mix of the rare guarana and maca plants in tablet form gives you energy and strength all day long.